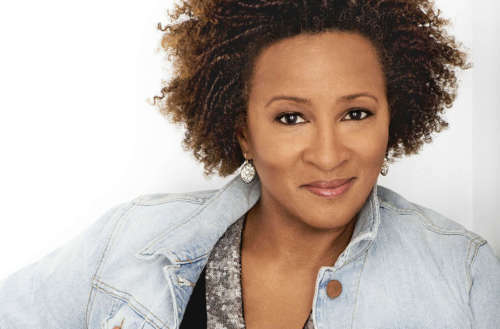 After the cancelation of Roseanne, comedian Wanda Sykes has broken her silence on Roseanne’s racism during an in-depth interview with LGBTQ activist Ashlee Marie Preston. 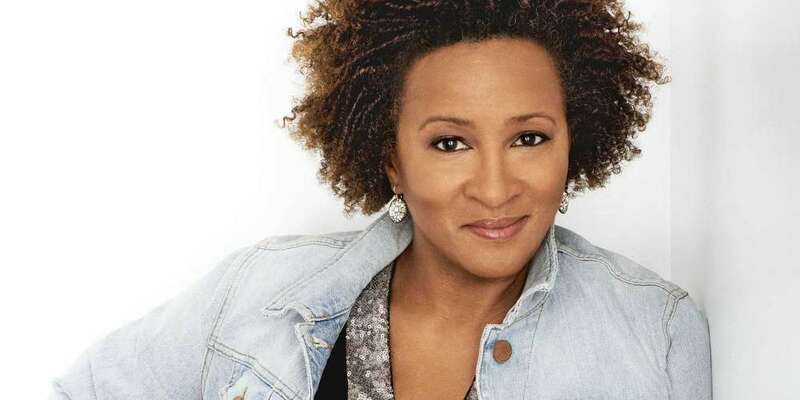 The Wanda Sykes interview, which is the first episode of Season 2 of queer streaming network Revry’s SHOOK with Ashlee Marie Preston, reveals the comedian’s revelations about Roseanne Barr, quitting the show, equal pay, turning down Netflix via Monique’s deal and raising her family. Preston applauds Sykes for quitting the show before ABC announced it would be dropping it.